Our customer service department works seven days a week, Monday to Friday from 08:00 am to 06:00 pm, Saturday from 09:00 am to 04:00 pm, and Sunday from 10:00 am to 02:00 pm. Is there a minimum storage period? In standard cases, we operate a monthly billing cycle so you will be billed for a minimum of one month storage. However, we are happy to consider shorter periods on a case by case basis. Is there a minimum requirement for number of boxes? No. We are happy to accommodate the needs of businesses of all sizes. Do you provide document boxes? Yes. We can provide you with document boxes. Simply let us know the number of document boxes you need and we will deliver them to you as soon as possible. Can I use my existing boxes for storage or will I have to re-pack into yours? Provided your boxes are in good condition and are "regular document boxes" which are not overloaded, we would be happy to accommodate your boxes within reasonable variations in sizes. How are my documents managed? 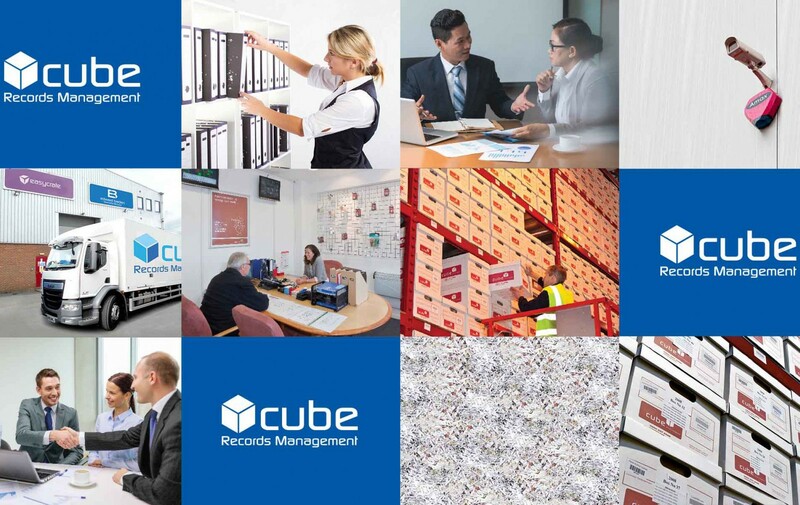 We collect your documents and store them into our purpose built records management facility. All documents will be properly tracked in our systems from when it goes into transit to its specific location in the facility upon arrival. How do you ensure documents are securely transported? Your documents will be collected by our highly trained transportation team with our own fleet of vehicles. We make sure that all items are properly tracked along the way from the moment it leaves your premises. How quickly can I get my documents? 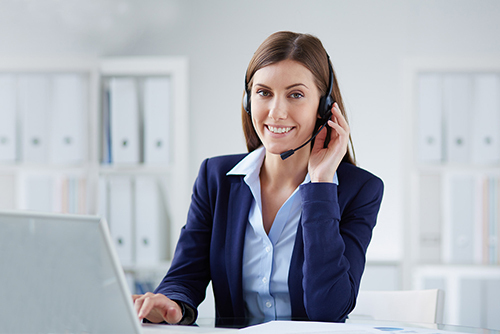 We provide various levels of response such as next day delivery, same day delivery as well as an emergency service where it will be with you within 2 hours depending on the service levels you opt for. Can I collect my own boxes? For security reasons, only authorised staff members may enter the storage facility. Should you require to collect on site, we can consider making special arrangements for your collection outside the warehouse on a case by case basis. What security do you have at the facility? Security measures includes 24 hours CCTV coverage of our standalone premises with perimeter fencing and access control. For more details, please visit our Documents Security page. How are my documents stored? Your documents are stored on purpose built racking which allows us to safely and efficiently store them while allowing easy access for retrieval. Can I come to the facility? While you are welcomed to visit us at the office, our warehouse is only accesible to authorised members of staff to ensure high security and privacy. Should you have queries about the quality of our facility. Our team will be happy to try and answer. ​Please contact us on 0800 027 2668.